The Talent Development Center generates confidence by training operators with a different concept in the field of transport through a vision of transcendence in the personal, social and work environment. 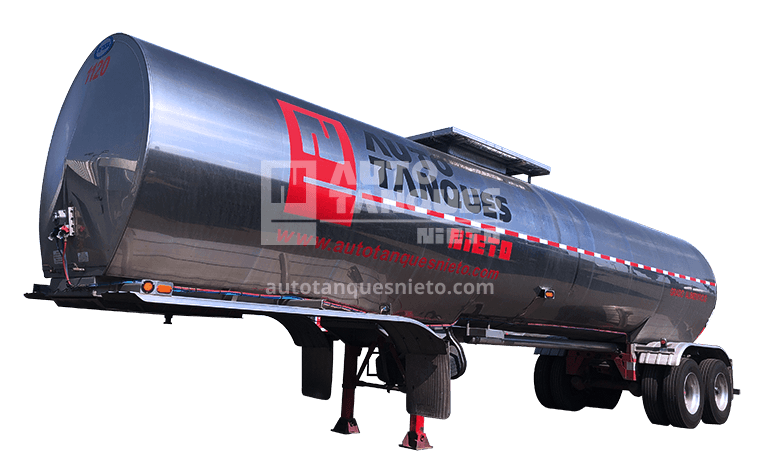 Immerse yourself in the stages of development that one of the leading companies in the freight land transport market offers to develop you as a Qualified Operator of Autotanques Nieto. Your attitude will mark a new transcendence in the transport market.